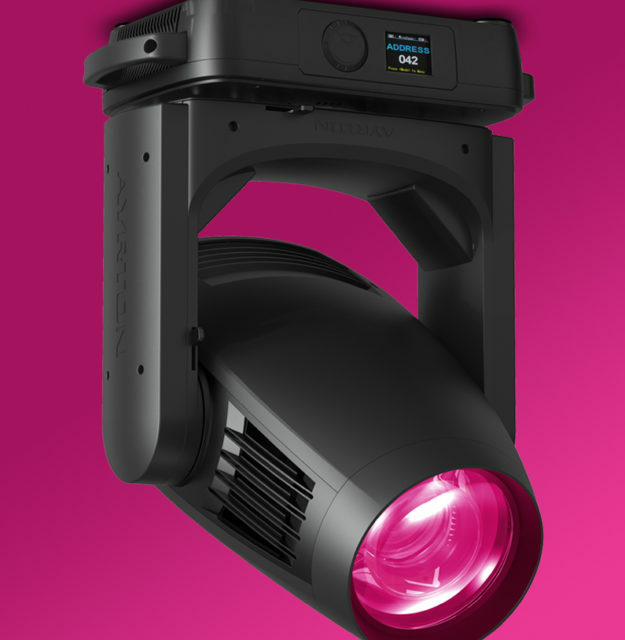 Ayrton has developed Bora, its new feature-packed 750 W wash luminaire, using a radical approach. Its specific function is to establish the perfect atmosphere for your creative design. Fitted with a frontal 178 mm spherical lens, the proprietary optical system using 13 high-quality lenses was developed specifically for “wash” applications. It features an 8:1 zoom ratio for a wide zoom range from 8° to 64°. 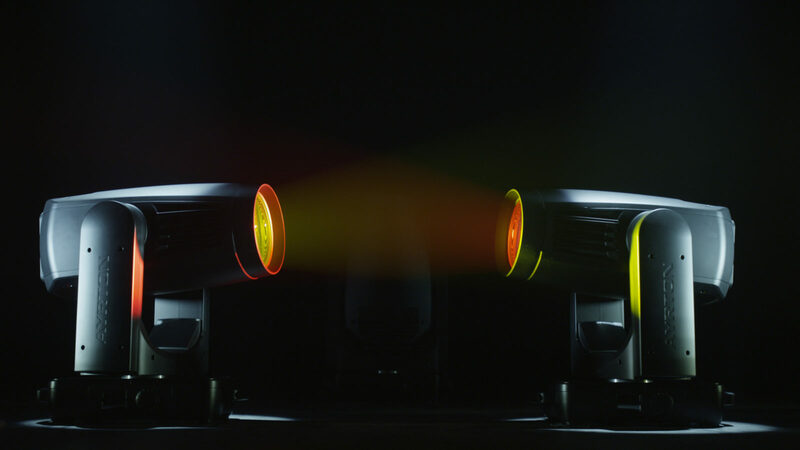 The optics produces an extremely uniform flat beam with no hot spot, ensuring a perfectly homogeneous colour mix regardless of the colour combination selected. BORA comes in two versions, each to meet the specific requirements of lighting professionals. BORA-S is designed for scenic applications. 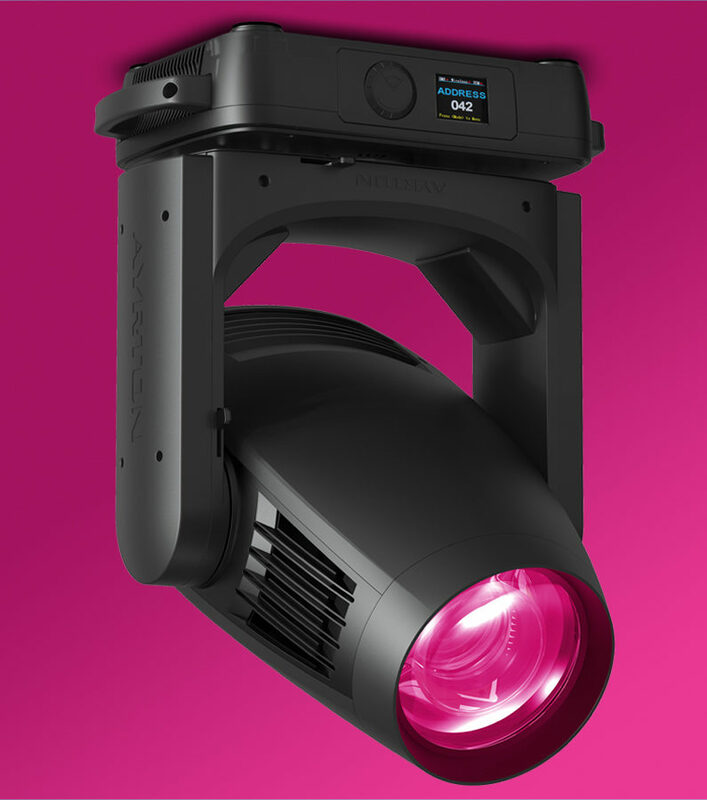 It is equipped with a new LED module calibrated at 8000 K, delivering powerful metallic white light with record-breaking output of 42,000 lumens. Devised specifically for applications that require perfect colour reproduction, BORA-TC is equipped with an entirely new LED module using a monochromatic light source calibrated at 7000 K with a native colour rendering index greater than 90, and extremely high TM30 readings. Wonderfully sleek and compact, Bora-S and Bora-TC are examples of meticulous workmanship. Feature-rich from the factory, BORA includes a CMY colour mixing system, which, combined with a variable CTO and two wheels with six complementary colours each, produces an infinite palette of vivid pastels and saturated colours. The framing section allows accurate positioning of four shutter blades on a 100% surface area in all positions, so that the user can frame any object regardless of the luminaire’s position. BORA is also factory-equipped with a wheel holding six rotating gobos specially designed for wash-type applications, a variable linear frost and a 15-blade iris diaphragm. 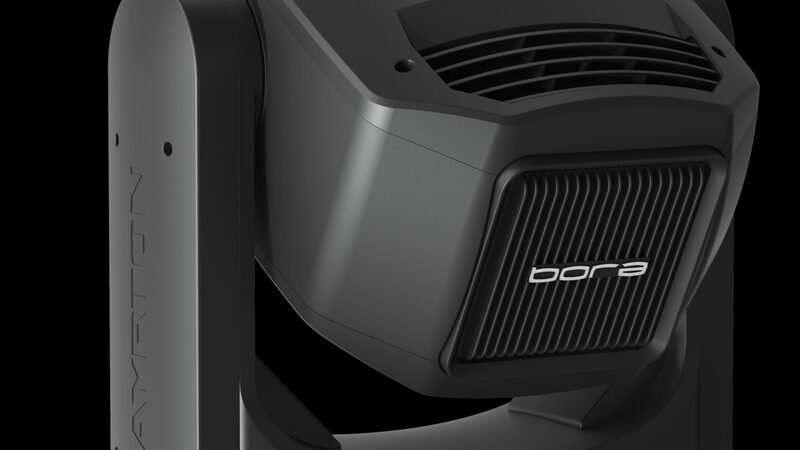 Like all Ayrton luminaires, BORA has a phase-change liquid cooling system using a heat pipe that includes a particularly effective silent ventilation mode. BORA comes in two variants to accommodate all types of professional use. 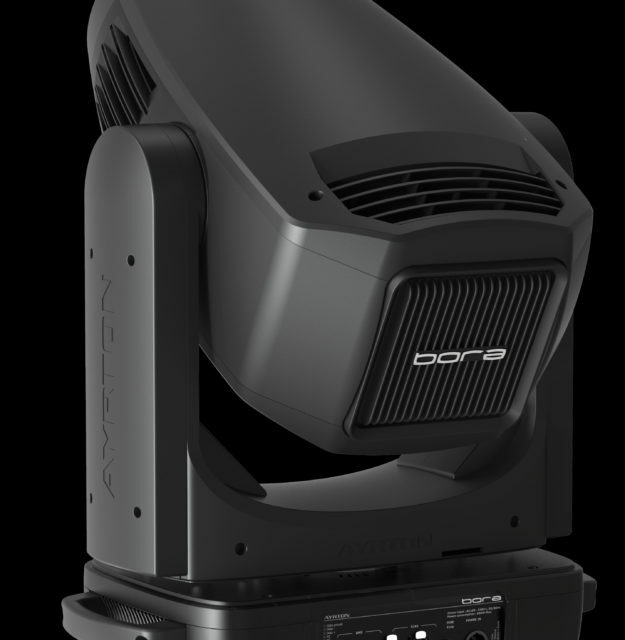 BORA-S is particularly suitable for situations requiring a great deal of light output such as concerts or other live entertainment. 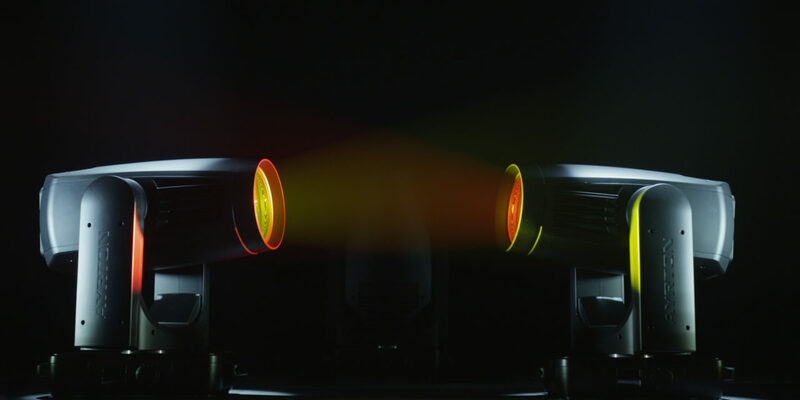 Designed for total versatility, BORA-TC is ideal for applications that call for impeccable colour reproduction, such as fashion shows or car shows.